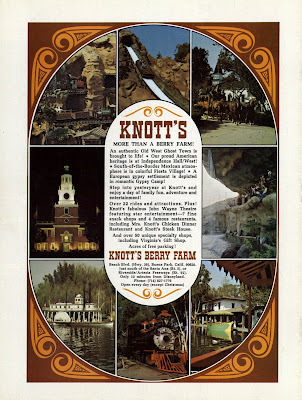 Time for a vintage Knott's Berry Farm ticket. 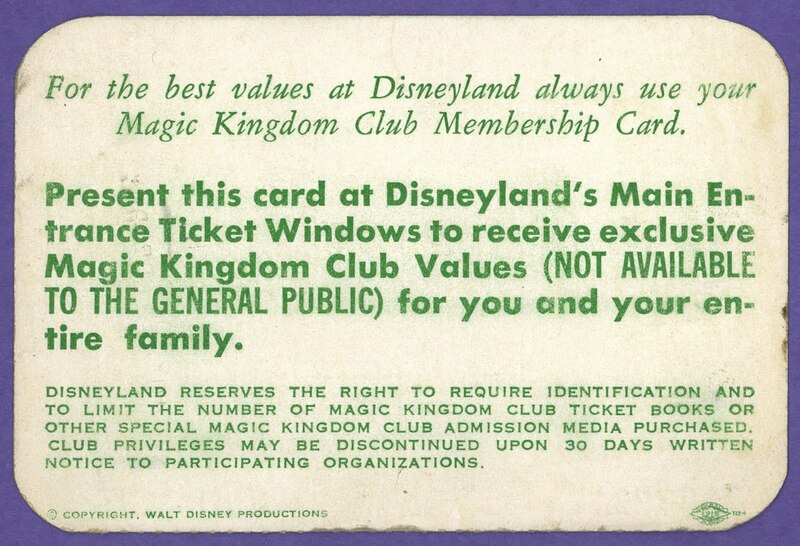 Undated, but pretty old, this Haunted Shack ticket is almost as cool as the attraction itself. Nice Dillingham Ticket Company safety paper. 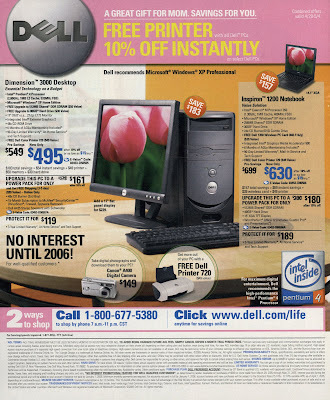 Here's another version from an post I did back in December 2007 (link). Happy Memorial Day everyone, I hope you’re having a relaxing holiday. 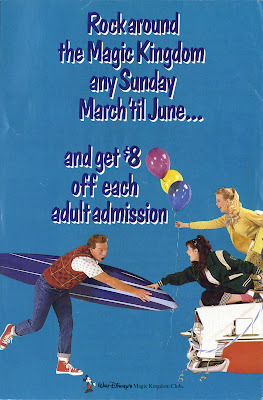 Today we’ve got a combined Bonus Sunday and Magazine Monday. 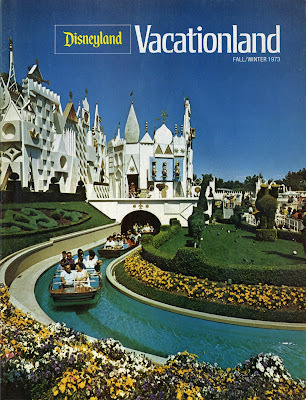 It’s Vacationland Magazine – Fall/Winter 1973. 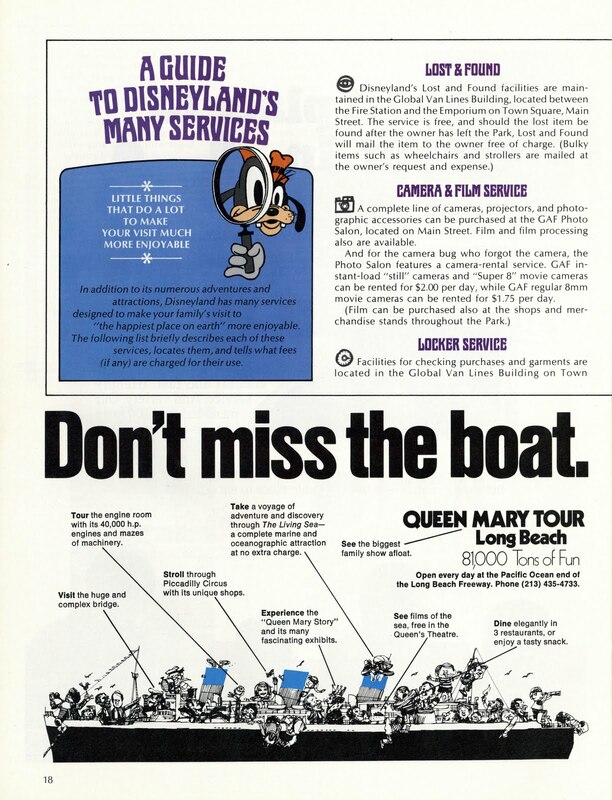 A few familiar pictures in the centerfold… As cool as the new Star Tours is I sure do miss the old Adventure Thru Inner Space. 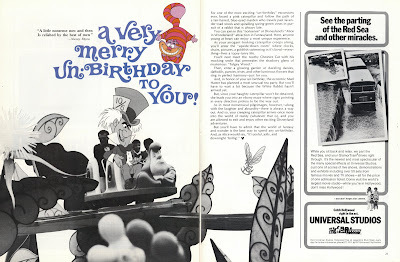 A Very Merry UnBirthday to you too! Come check out the new Star Tours, some interesting Candy Sticks and a brief trip around the park. 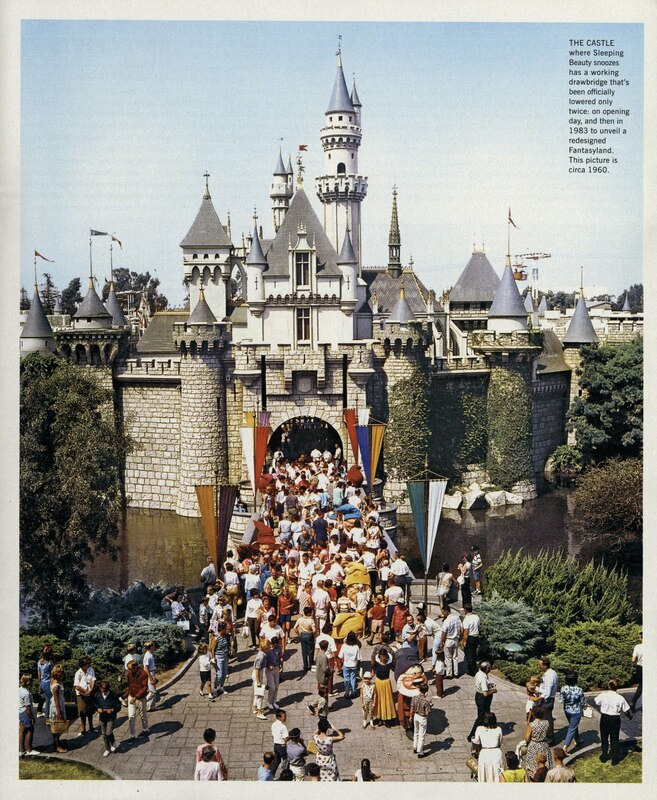 Twenty-eight years ago today two lucky cast members were able to “Unlock the Magic” at the Cast Premiere of The New Fantasyland at Disneyland. 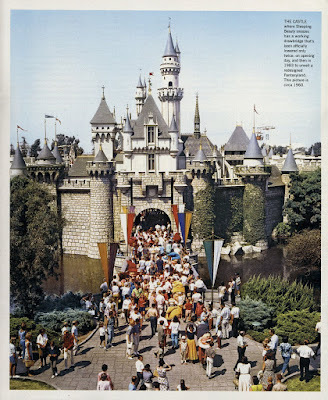 May 26, 1983 was not the only dedication ceremony as seen in my June 1st post of last year (link) I still want to know if they “lowered the draw bridge” at each ceremony? 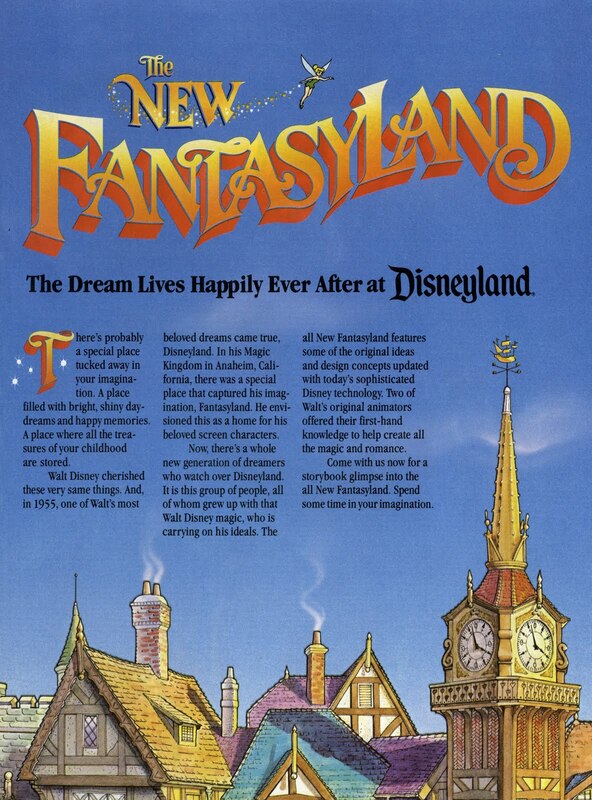 “The Dream Lives Happily Ever After at Disneyland” – this four page article/advertisement has lost its magazine or whatever it came from. 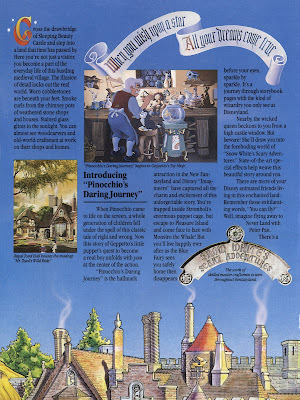 “Pinocchio’s Daring Journey is the hallmark attraction in the New Fantasyland”, while this is a pretty decent attraction, I’ve never seen much of a line, it must be the least popular of the five dark rides in Fantasyland. I wonder why? 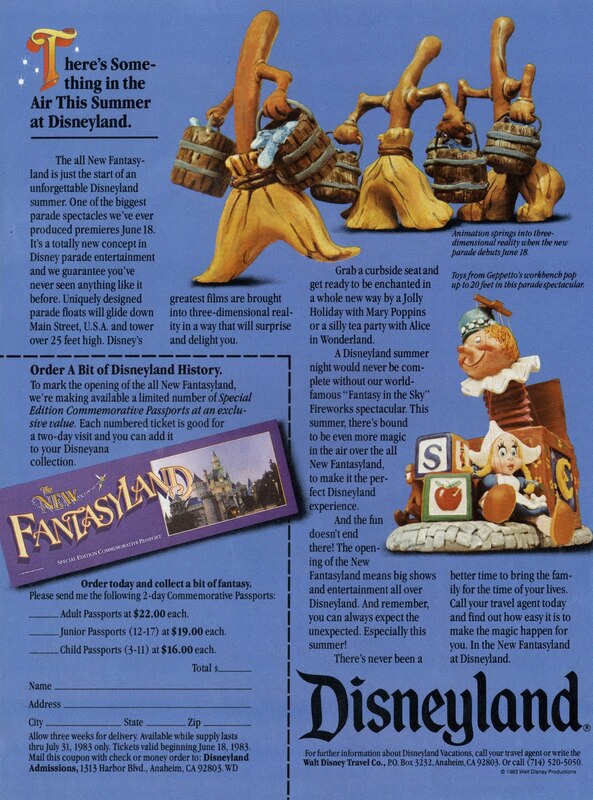 “Mickey’s Christmas Carol” a year-round Christmas shop? 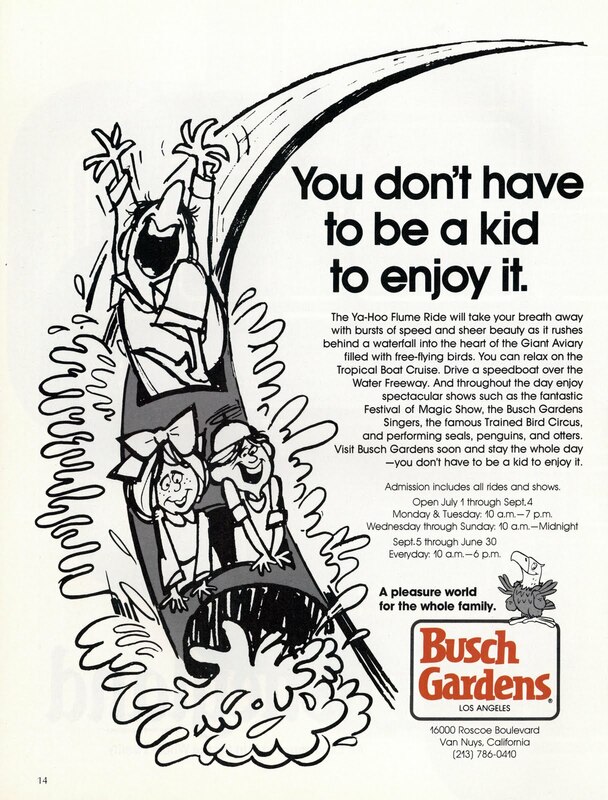 Did they really have this? 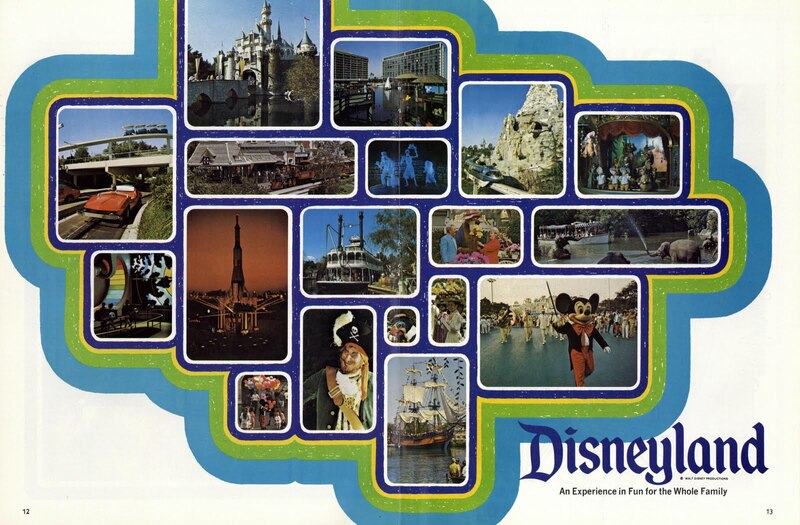 Please don’t tell me it’s still there and I’ve never noticed it? 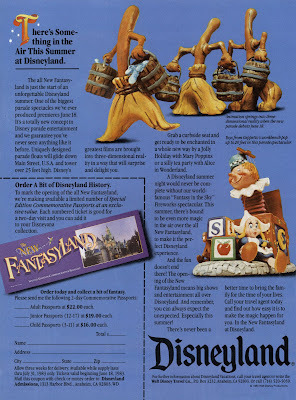 “Order a bit of Disneyland History”. 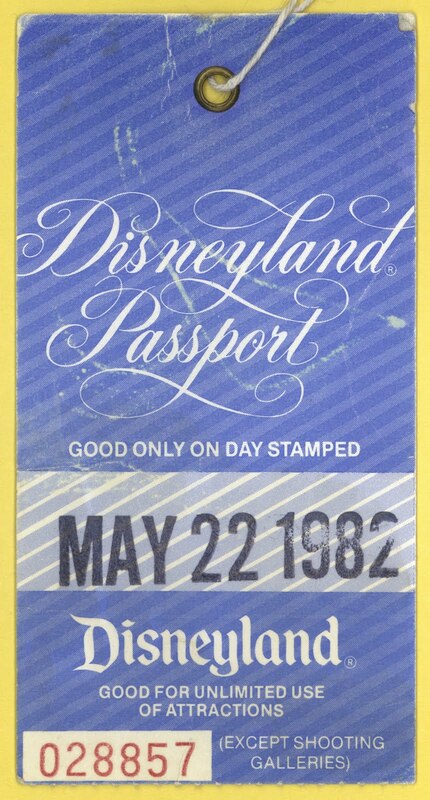 Want to see one of those Special Edition Commemorative Passports? Check out my “New Fantasyland" – Part 1 post here (link) and if you are really obsessed with “The New Fantasyland" then check out the entire five part series here (link). 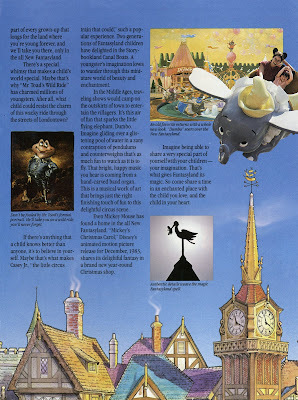 I’ve posted this video at least 3 times before but I can’t scan and post about the New Fantasyland without adding this. 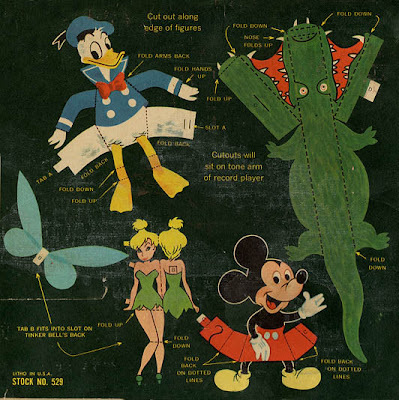 Make sure and wait for Paul Frees’ voice at the end! 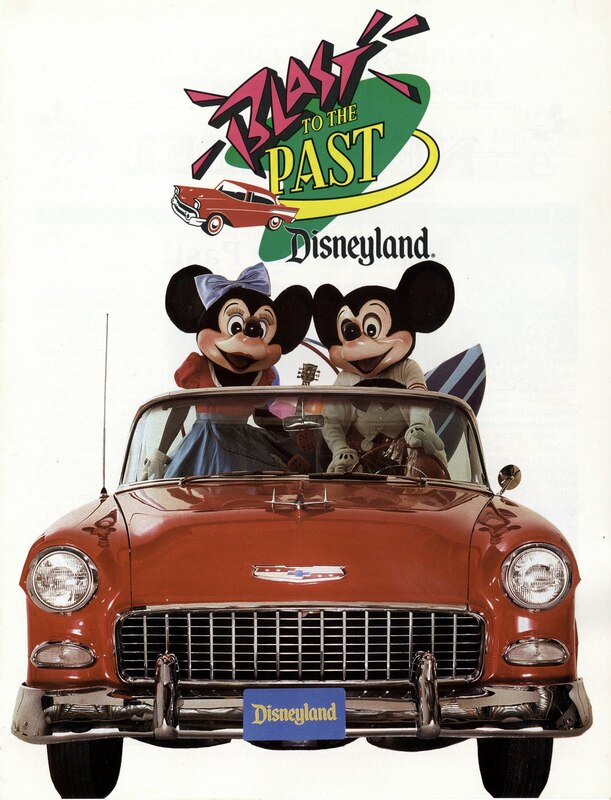 It’s time for an audio-visual Disneyland souvenir. 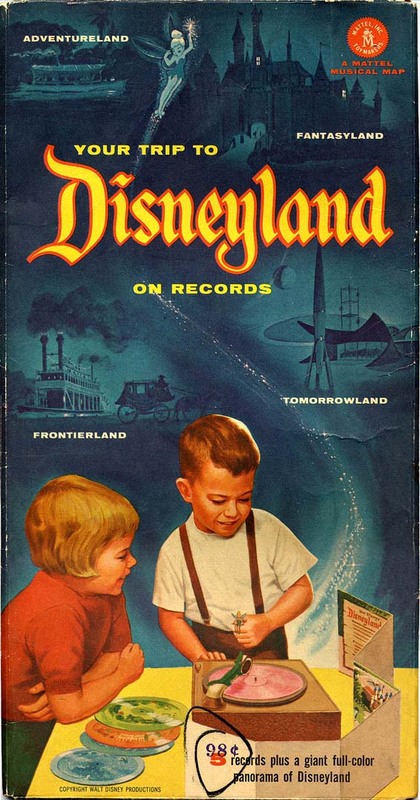 This one goes way back to 1955 (or maybe 1956), "Your Trip to Disneyland on Records” is a neat souvenir that took advantage of a newly developed process to manufacture playable records on micro-plastic pressed onto cardboard. 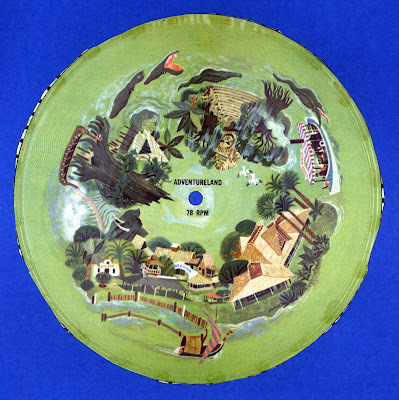 The record portions of this Mattel souvenir were actually made by Rainbo Records which still in business today (link)! 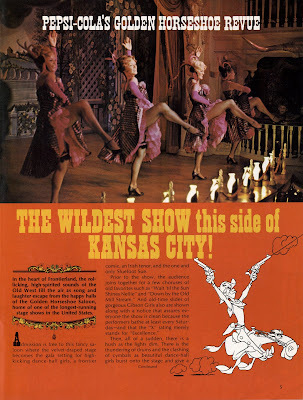 The first two images are from a super website “THE INTERNET MUSEUM OF FLEXI / CARDBOARD / ODDITY RECORDS” (link) which is worth a visit just for its oddness alone. 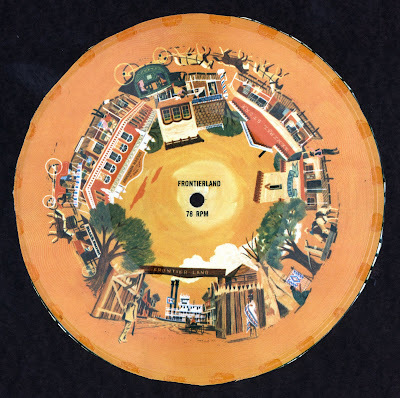 I’ve got the Panorama map and the records, but I’m missing the cover and a couple more pieces. 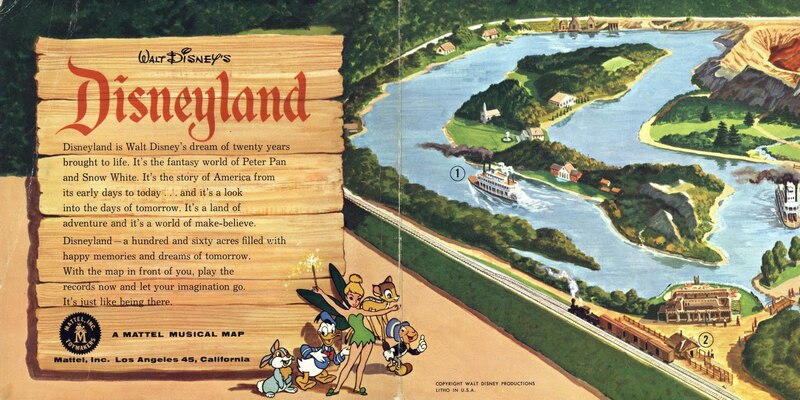 Several sources claim this souvenir is from 1956, if that’s the case, they used an outdated and unrealistic map. 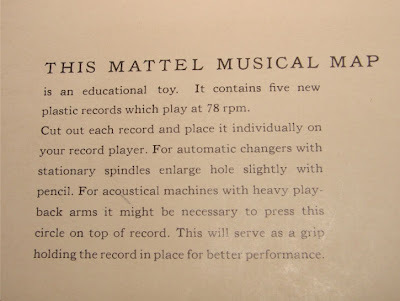 An “Education Toy” – really? 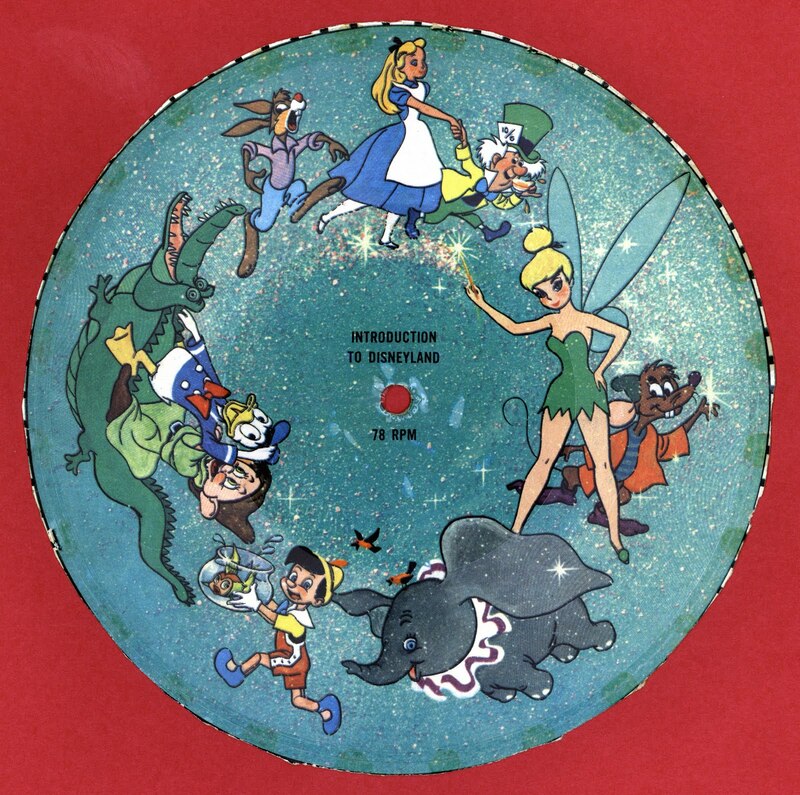 Each of the records has some nice artwork, oddly the “Introduction” record has some of the least original artwork of the bunch. 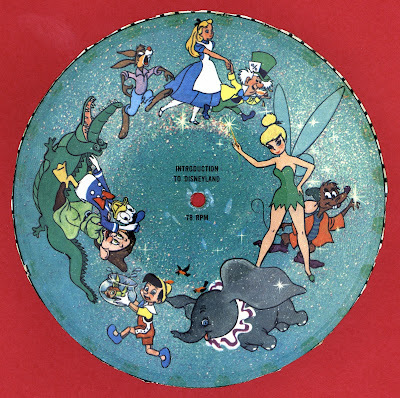 Time has not been kind to the “micro-plastic” these little records were made from, not to mention my copies appear to have been played at least a few times. I did my best to capture what’s left, but honestly it’s a pretty rough listen. 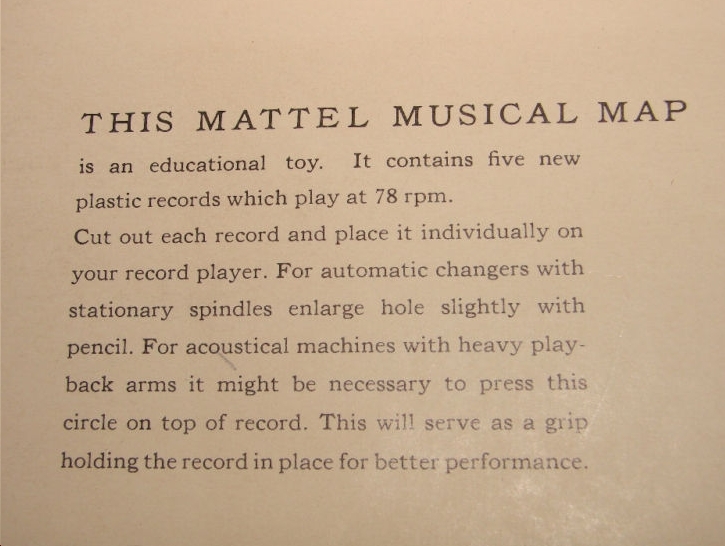 I had to weigh down the tone arm and basically hold it by hand to get it to play. 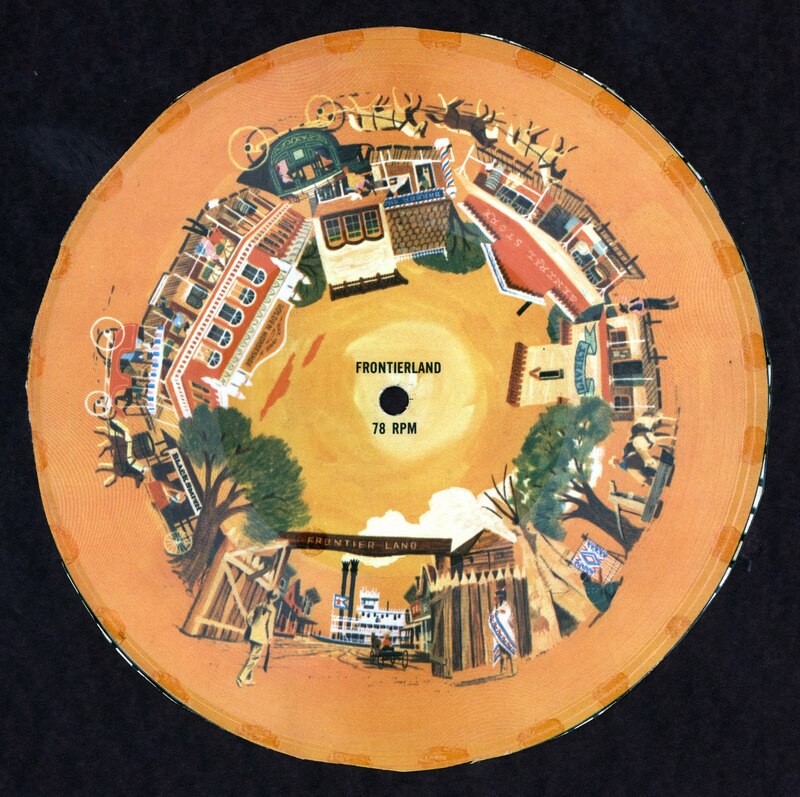 You can hear a clearer copy of the intro from the Museum of Flexi–Records here: (Real Audio link). 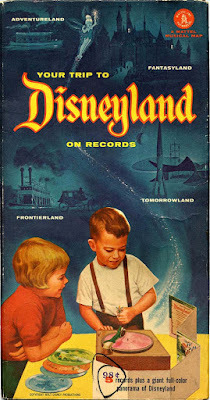 The Frontierland record was unplayable; it must have been juniors favorite. 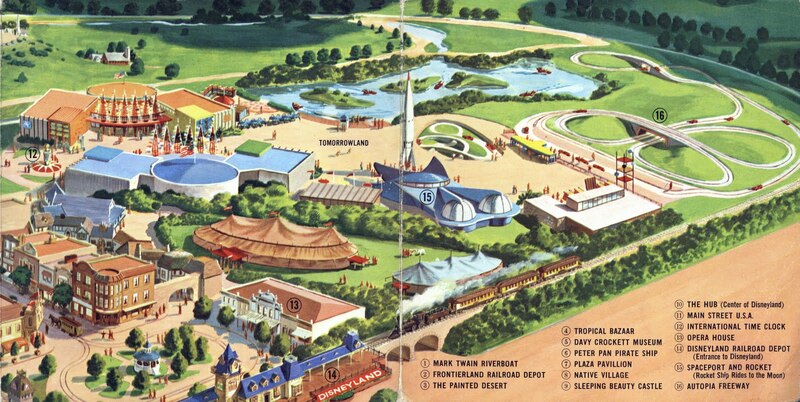 Tomorrowland has the coolest artwork of the five. 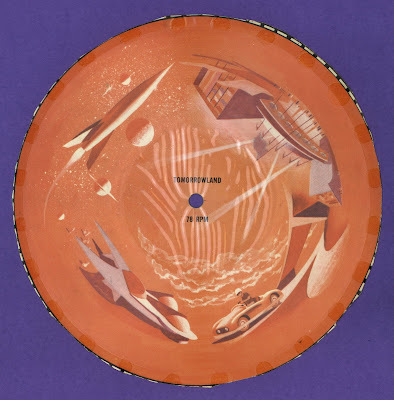 Too bad the Tomorrowland record is barely playable, it skips and slides, but you get the idea. 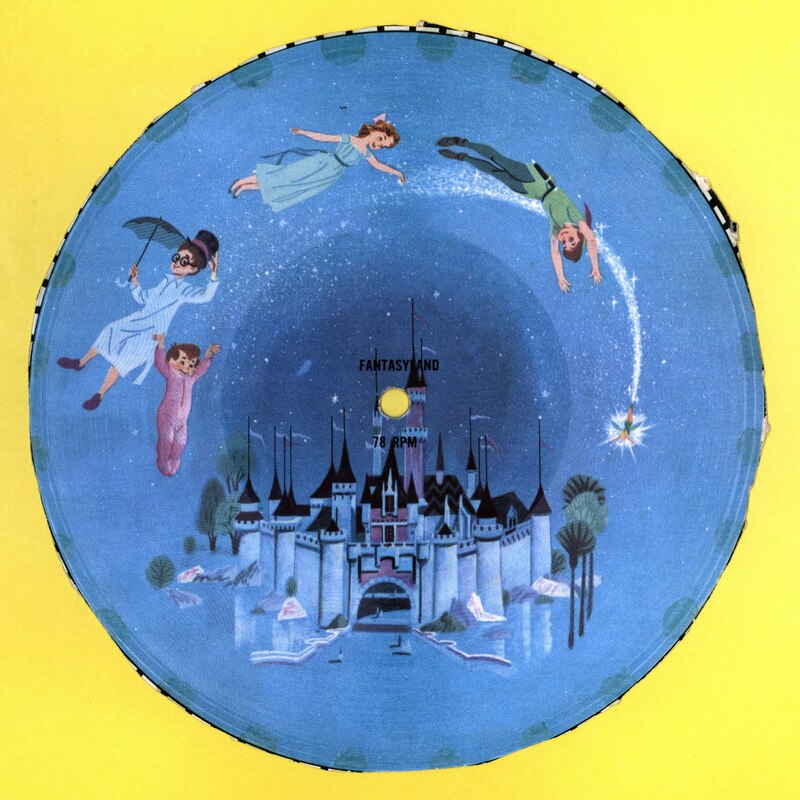 Again a clearer copy of the Tomorrowland record from the Museum of Flexi–Records here: (Real Audio link). 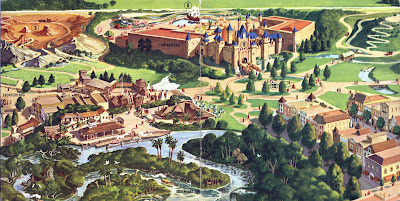 Adventureland has some fun artwork too; did anyone notice in 1955 that Adventureland had only one attraction? There was a “Saloon”? 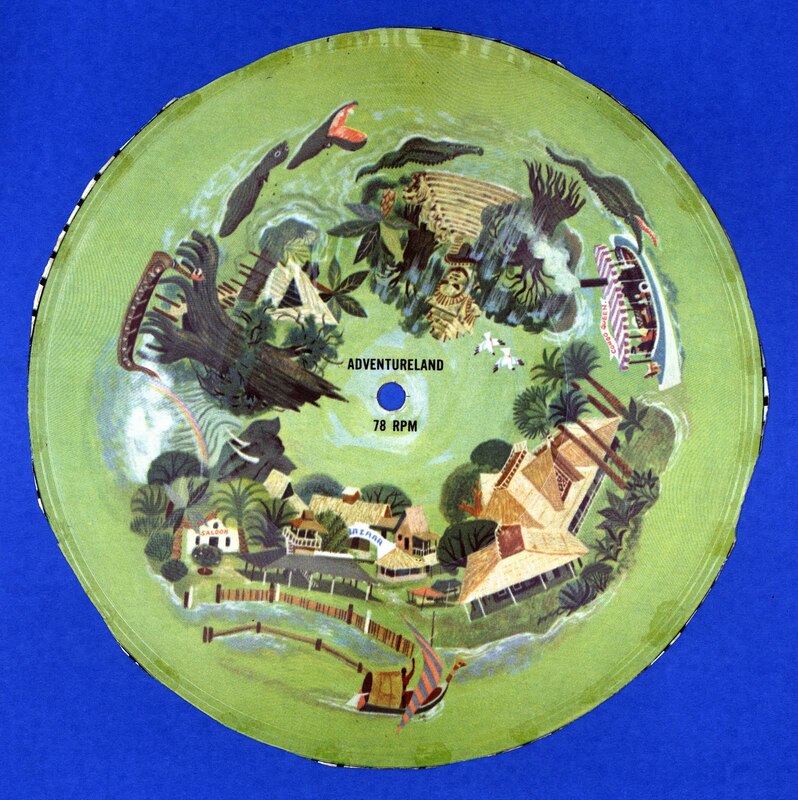 Only the last portion of the Adventureland record was playable. Again from the Internet Museum of Flexi-Records, these we the cutouts for your record player. 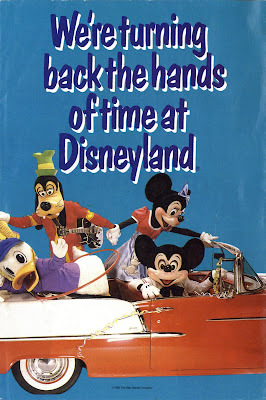 Due to unforeseen circumstances (such as falling asleep on the couch) today's "Mattel 1955" post he been delayed until tomorrow. 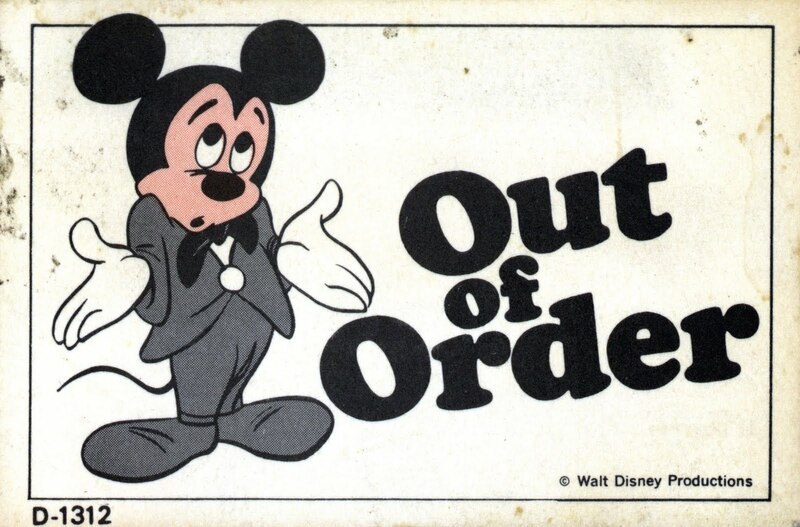 Please accept this "Out of Order" sign as a token of my appreciation... See you tomorrow! Welcome to Magazine Monday. 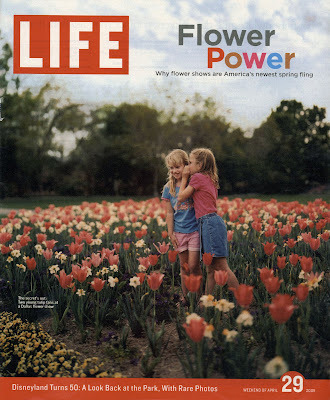 Once again we’re breaking the “If it’s got 19 in front of the year its vintage” rule, this retro looking Life Magazine is from April 29, 2005. 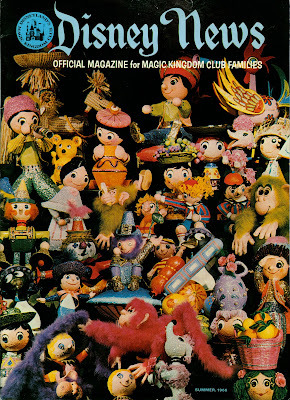 While not actually vintage Life size, this issue is still large at 9 ½” by 11 ½”, however it is rather thin at only 18 pages. 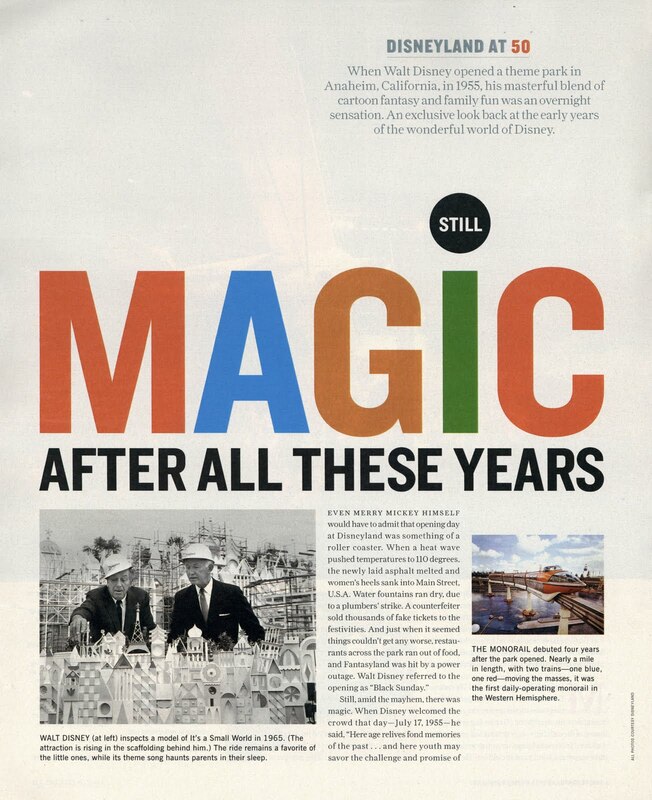 “Still Magic after all these years” is a nice 3 page article celebrating Disneyland’s 50th anniversary. This is actually a super photo for a magazine article. 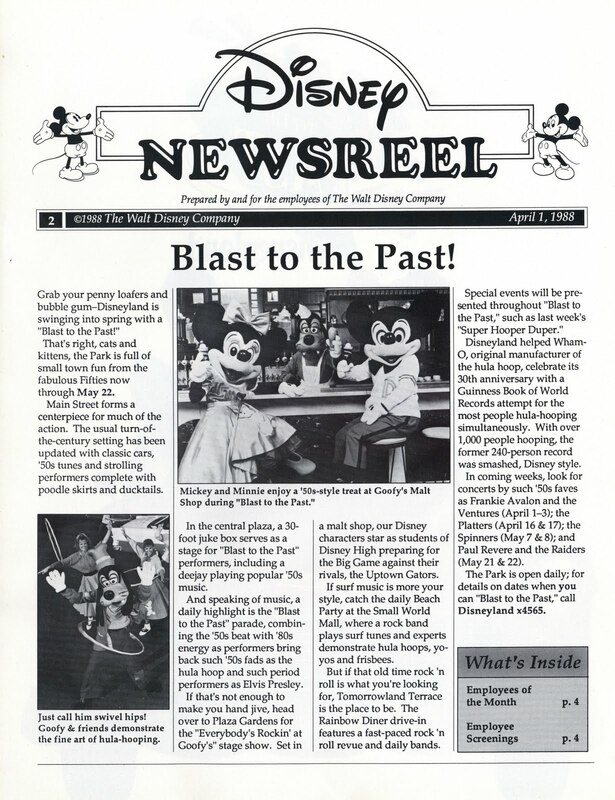 There’s a lot going on in this “crane shot”? 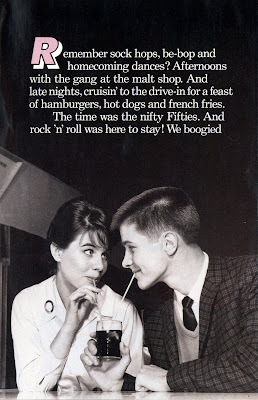 from 1960. The last Goofy Fact is pretty amazing. 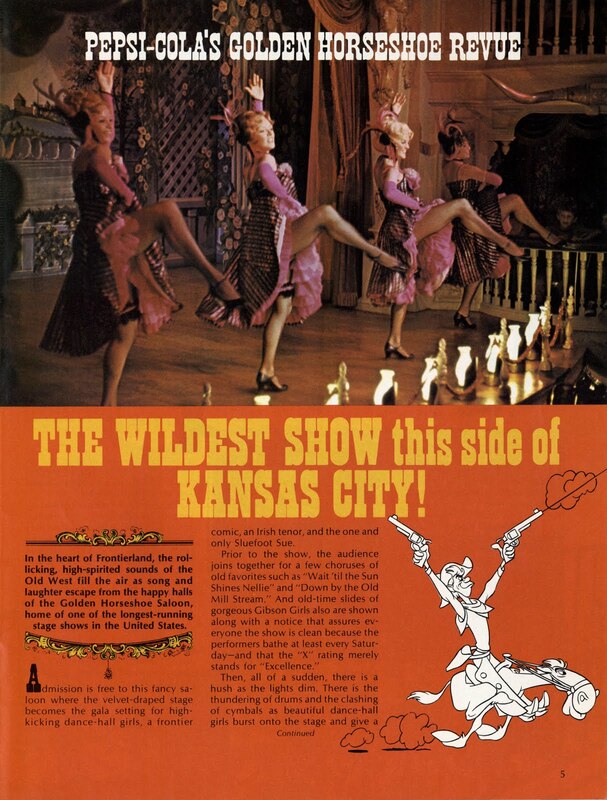 The "Penny Arcade Shooting Gallery" (this must be the “Main Street Shooting Gallery” shown on early “B” tickets - link) had customers using real .22 caliber guns with lead ammo”! 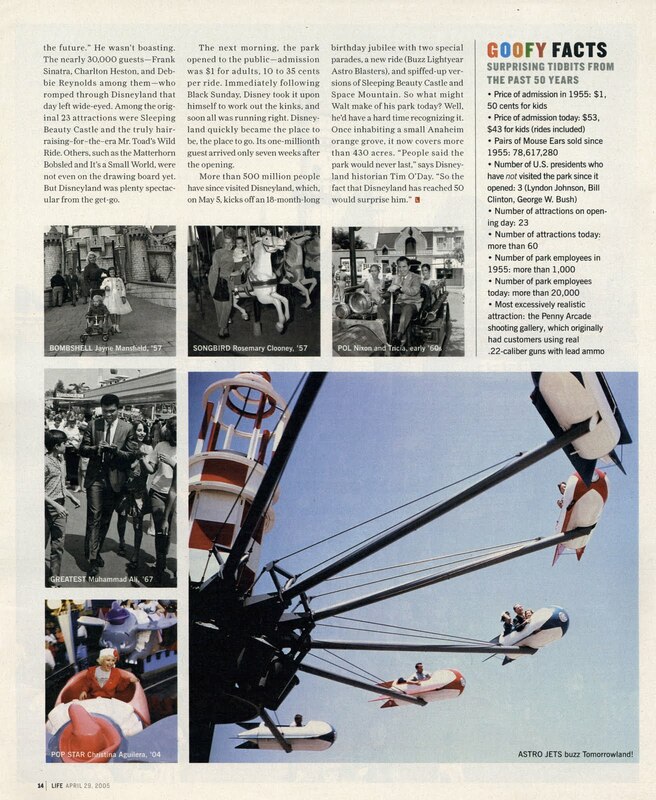 On a related side note; in the early 1970’s the Santa Monica Pier had a “Shooting Gallery” where the goal was to shoot out a red star on a paper target. Those (mounted) guns also used .22 caliber shorts with lead ammo; these were later replaced with air compression guns shooting bb’s, not nearly as fun! OK so it’s not really a vintage advertisement. 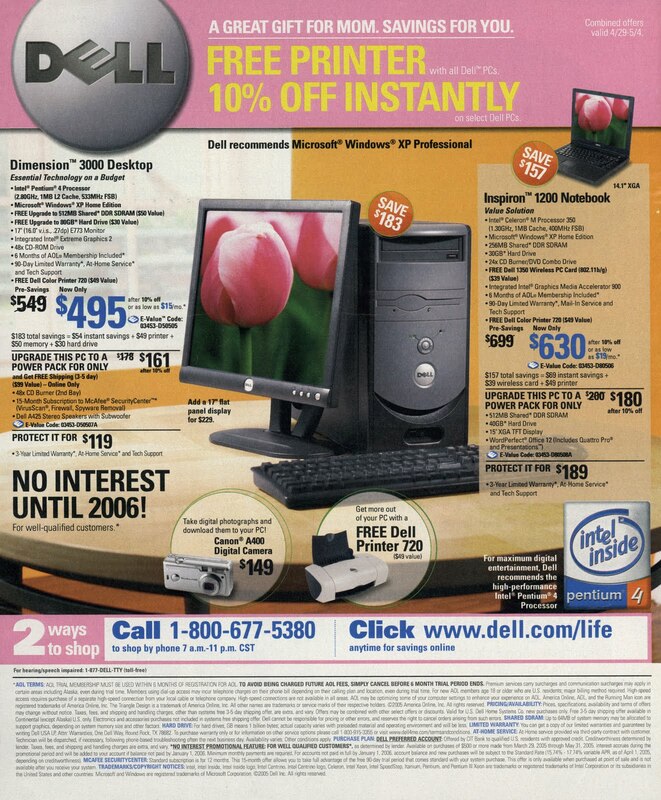 I can personally attest to the quality of those Dell Dimension 3000’s, we still have about 100 in service at my work – shoehorn 2 gigs of RAM in it and it runs Windows 7 great. Disneyland Passport - May 22, 1982. More Blasting to the Past from the Disney Newsreel April 1988. 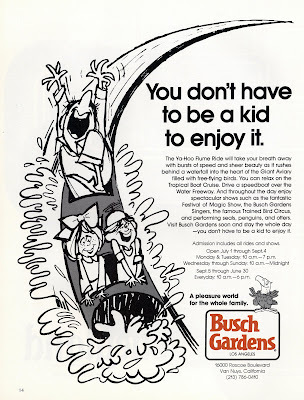 Regarding Blast to the Past, Major said it pretty well in his comment on yesterday’s post “these ads make me not want to see it” so true. 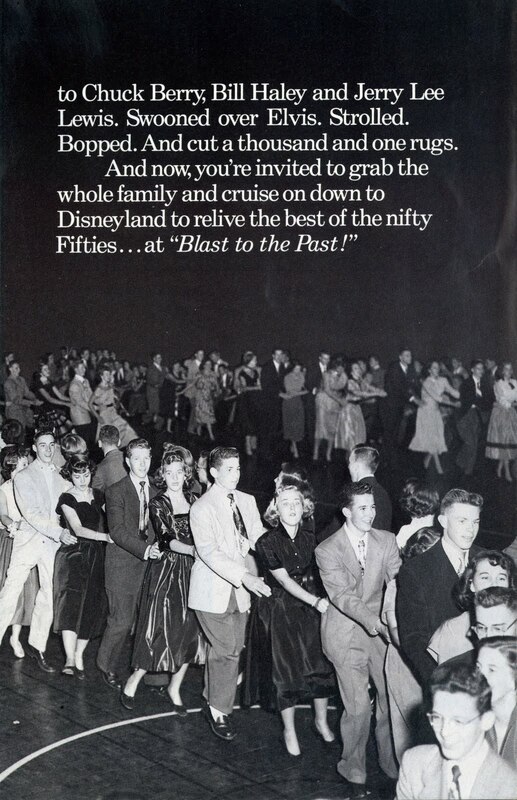 The entire event seemed super contrived, would a Blast to the Past of the 1980's make any sense today? 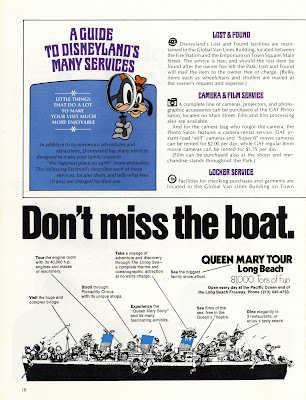 Actually, I better stay quiet - couldn't you just imagine Team Disney Anaheim gearing up for such an event - yikes! 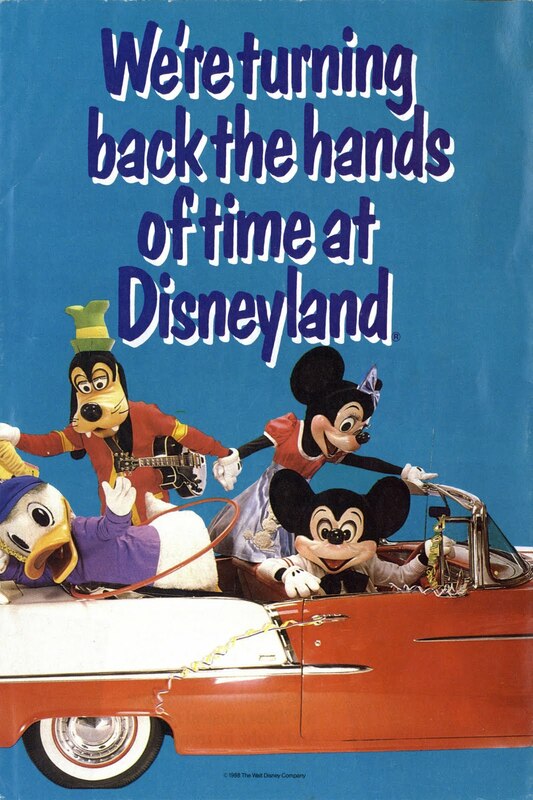 Hey Goofy – do I know you? 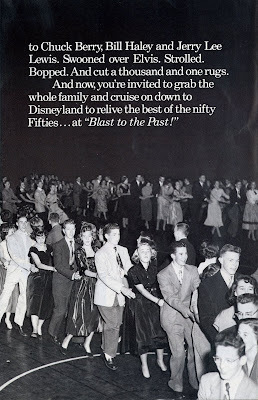 From 1988 its a Blast to the past - Magic Kingdom Club style. 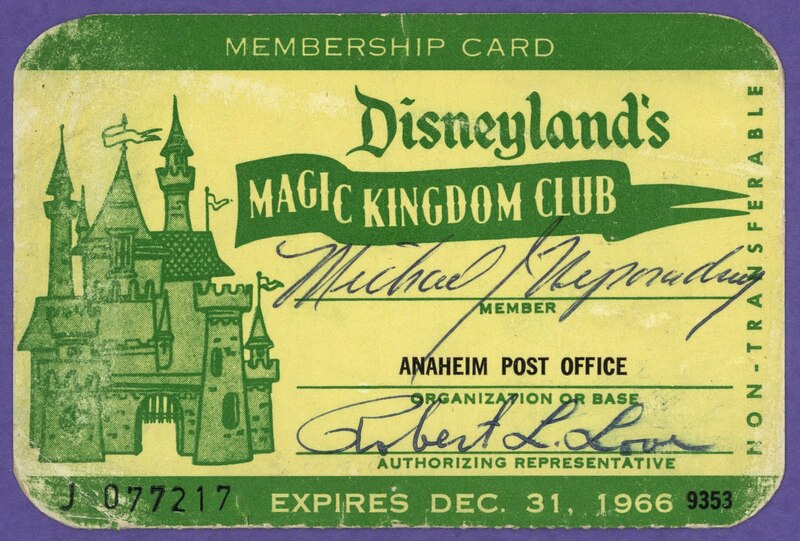 Taking another look inside the Magic Kingdom Club shoe-box we find this neato 1966 Magic Kingdom Club Membership card for an employee of the Anaheim Post Office, that's keeping it local! 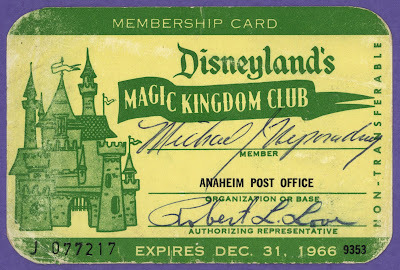 See my previous 1966 Magic Kingdom Club membership card post here (link). 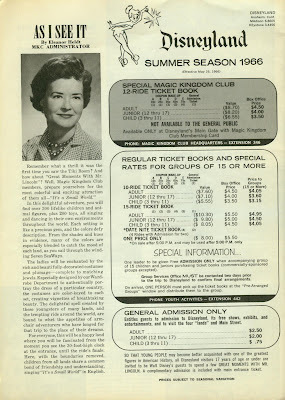 (This magazine was posted before back in May 2008) Here's a super Disney News from the Summer of 1966, lots of new things coming to Disneyland. A few great pics of Walt and lots of fun stuff. Naturally, this is my favorite page from the 1966 Disney News. 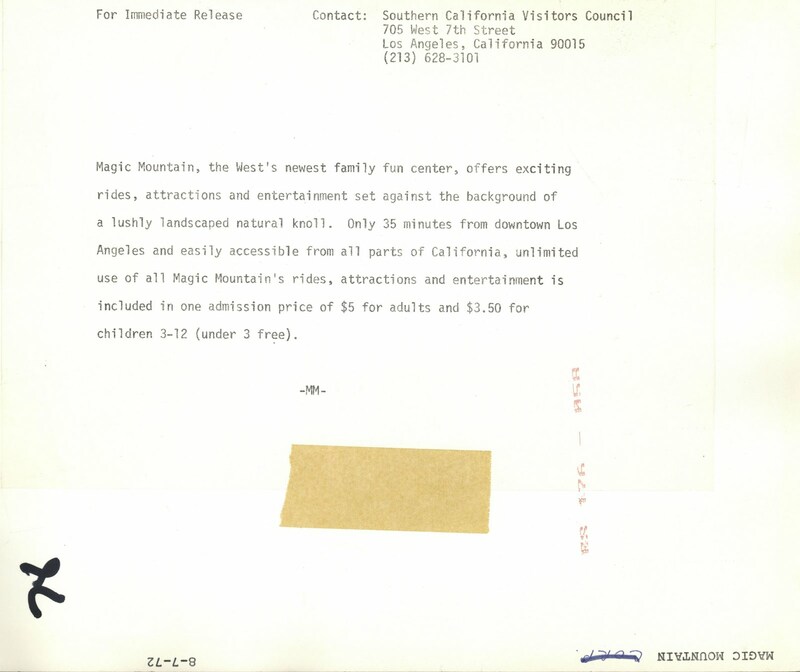 Magic Mountain was just one year old in this press photo from August 1972. Up front is the wonderful "El Bumbo" gas-burning self propelled bumper-boats, it seems like it would be a lot more fun that it was. Have I mentioned the smell? 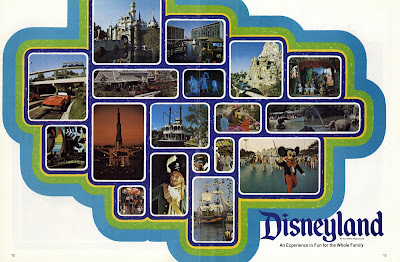 Up on the monorail beam would be the Metro Monorail. 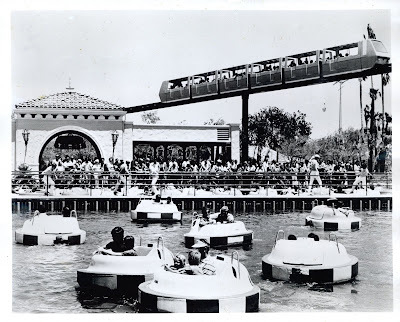 Faithful blog readers know this is where I would normally shout "Save the Monorail" but I'm saddened to report that the Metro Monorails have left the mountain... According to "Sir Clinksalot" over at Miceage "Last week, the Metro trains were finally removed from the park. 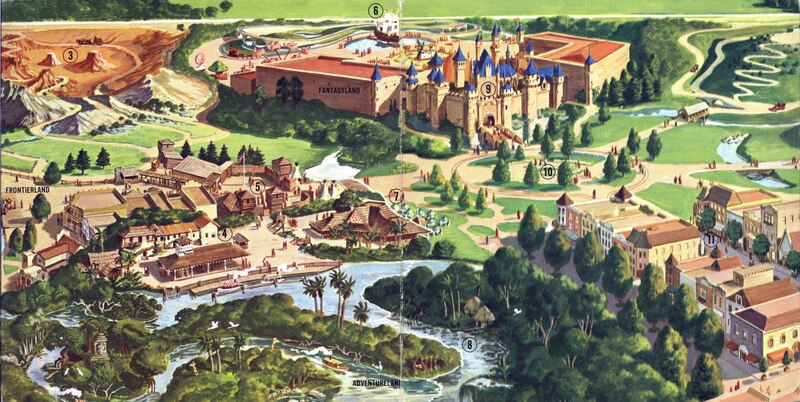 There is no evident work going on near the old station (which was close to the park entrance). Don't expect the Metro to come back. 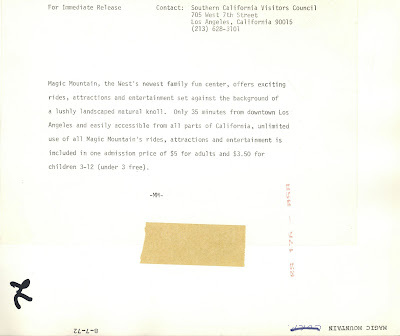 (Link - scroll way down that link for the Magic Mountain update). I'm due for my annual "May" visit to the Mountain, I need to see for myself if the Metro is indeed gone OR maybe they just sent the Monorails out to get refurbished? Yeah I don't think so either but this is one balloon I really wanted to keep.